Glazed pictorial card wrap. 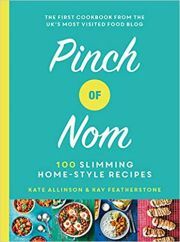 No inscriptions, 32pp. 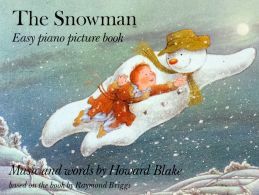 Clean and bright pages with the story of The Snowman by Raymond Briggs interspersed with the music. Colour illustrations throughout. (Any digital image available on request).